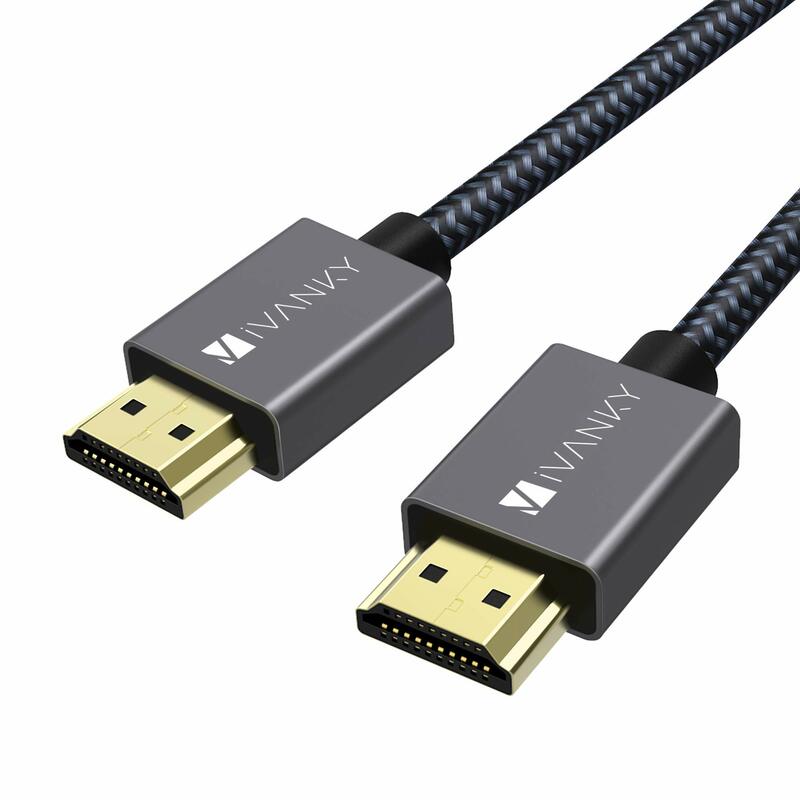 High Speed Data Capacity – iVanky High Speed HDMI Cable supports HDMI 2.0b including 18 Gbps, Mirror & Extend mode, Ultra HD 4K 2160p, HD 2K 1080p, QHD 1440p, HDCP 2.2, 48-Bit Deep Color, Audio Return(ARC), Dolby TrueHD 7.1 audio and Hot plugging. 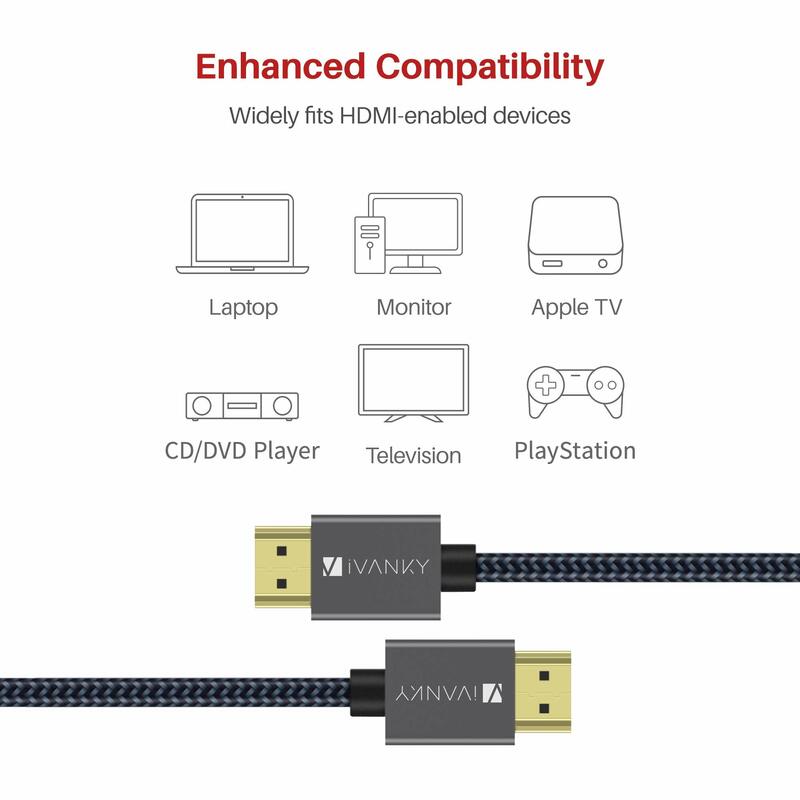 Universal Compatibility – This 4K HDMI Cable is compatible for your streaming devices, Apple TV 4K, NVIDIA SHIELD TV, CD/DVD/Blu-ray players, Fire TV, Roku Ultra, PS4/3, Xbox One/360, Nintendo Switch, computers, or other HDMI-enabled devices to your 4K/HD TV, monitors, displays or projectors. 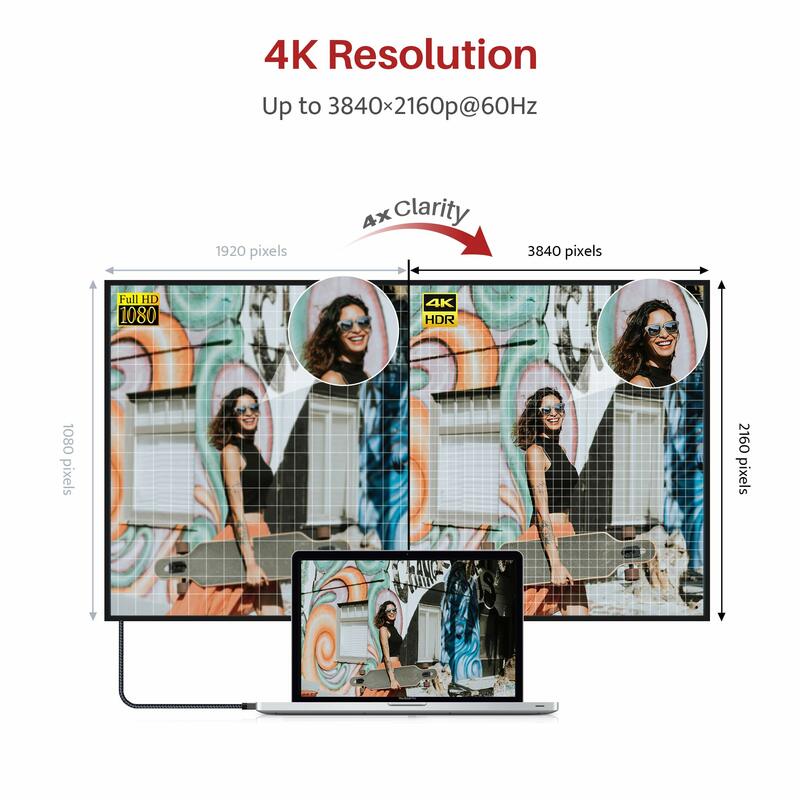 Innovative improvement – Designed for all devices with HDMI 2.0 standard and backwards compatible with HDMI 1.4, 1.3 & 1.2. 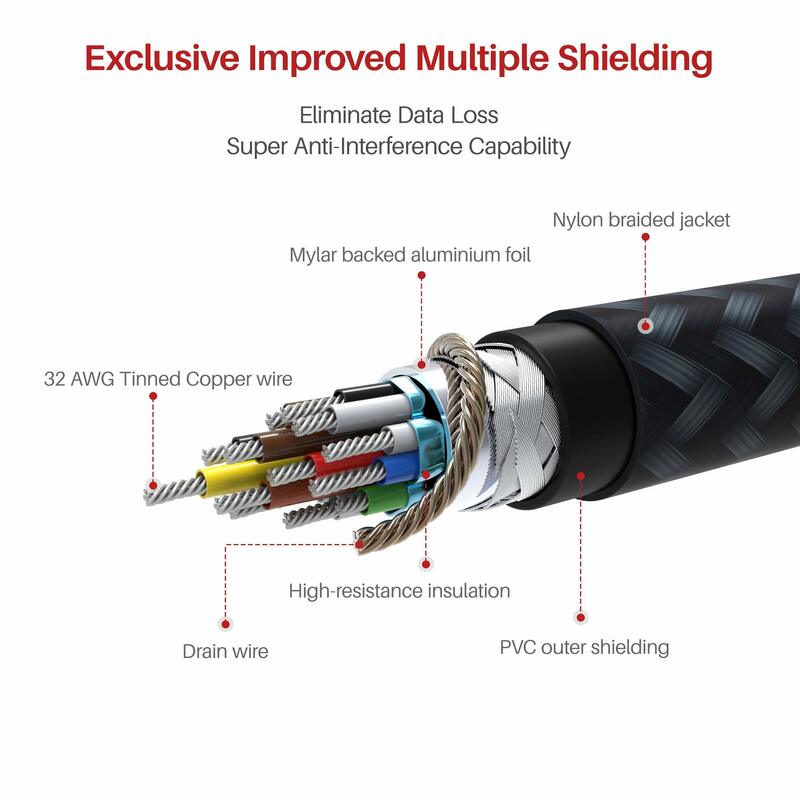 Tinplate Metal Shielding and gold-plated, corrosion-resistant connectors can protect against external signal interference, guarantee stable signal transmission and minimize signal loss. 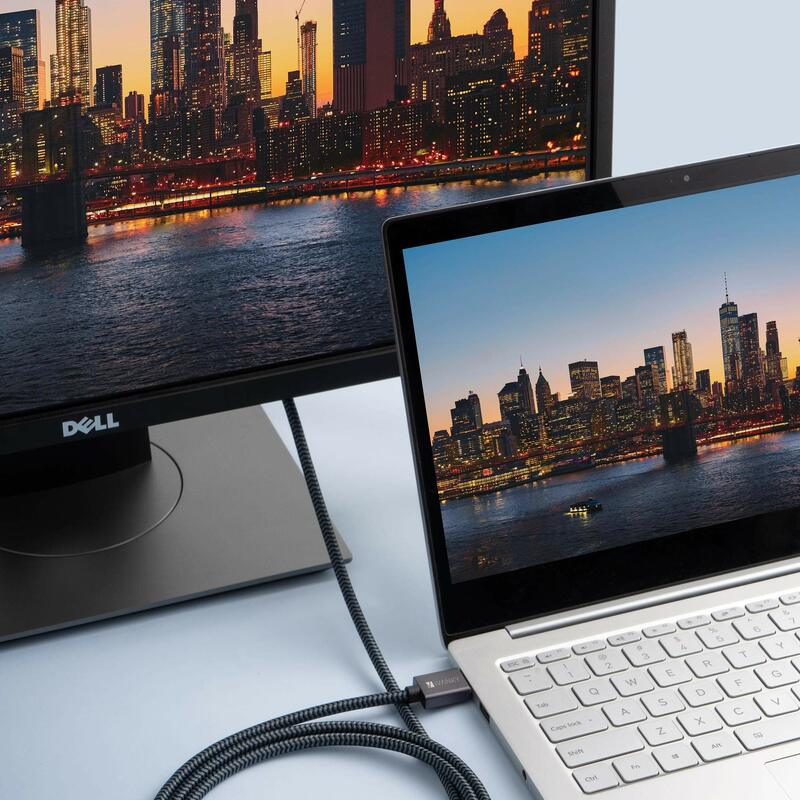 Ultra Durability Design – Built with premium slim aluminum shell and high-quality nylon braided jacket, this HDMI cord can withstand bend test of 10,000+ times without reducing cable flexibility and ensure the best performance possible. 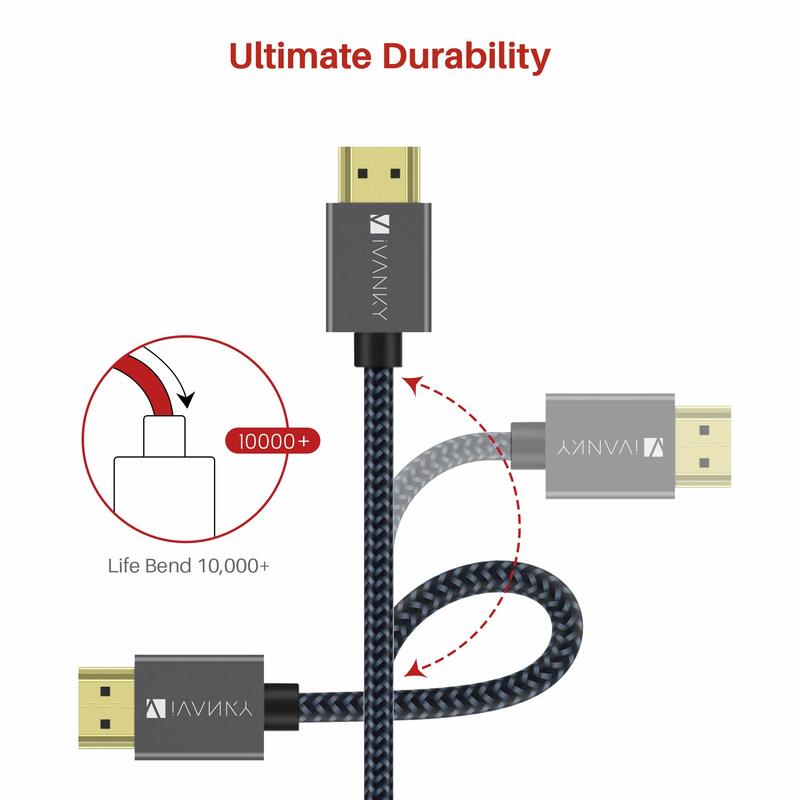 Unconditional lifetime warranty – All costs covered during lifetime replacement process of this High Speed HDMI Cable. 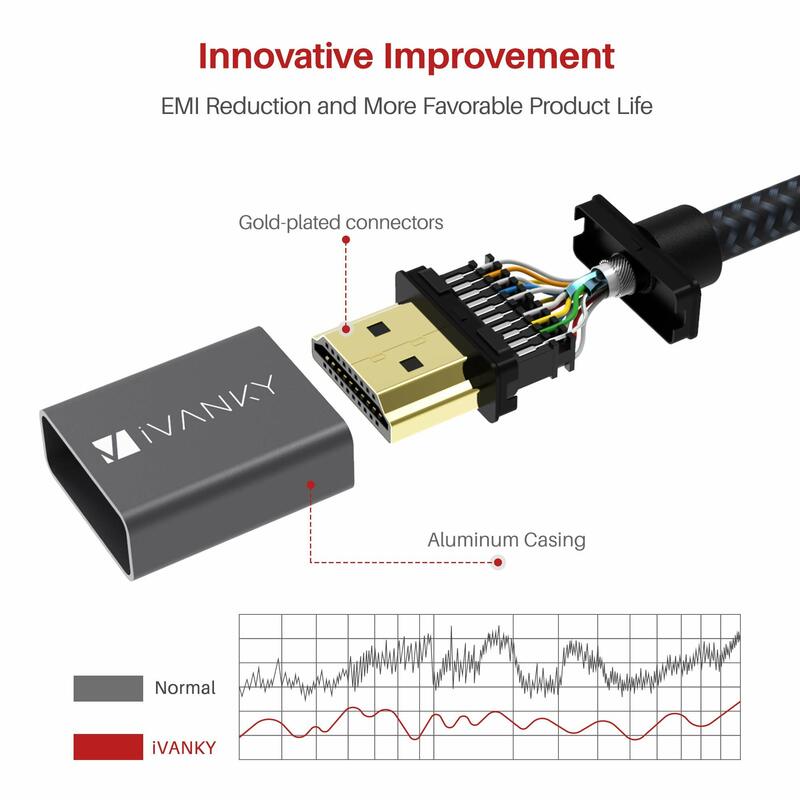 Fast and easy-to-reach support solves problems within 24h.